Pine oil may be helpful respiratory and other bodily infections. Its also very stimulating and soothing, helps in circulation to relive pain. Helps sooth mental stress. 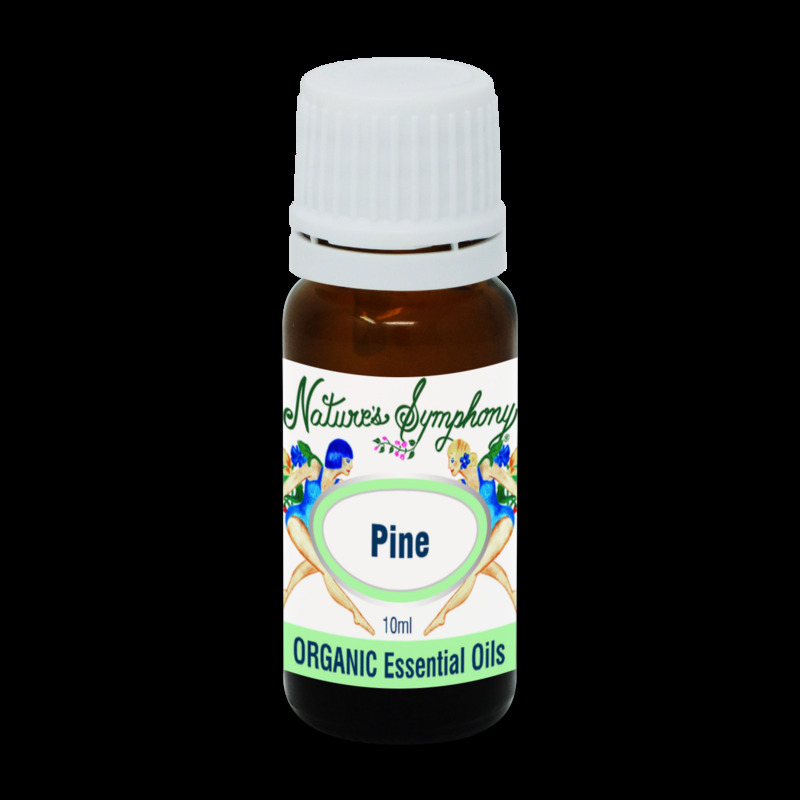 Pine is known as an antiseptic and antibacterial for killing germs!